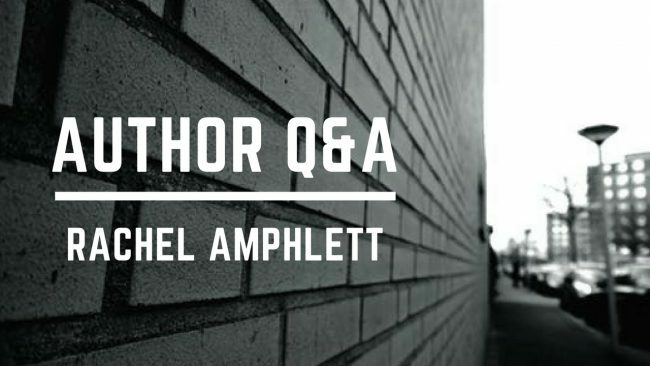 A fun monthly question and answer session where YOU get the chance to interview me! Got a question? Use the contact form here and I’ll include you in next month’s instalment! 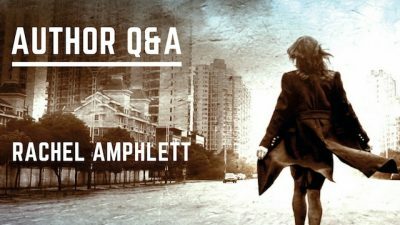 Join me as I answer readers’ questions in this month’s Author Q&A Got a question? 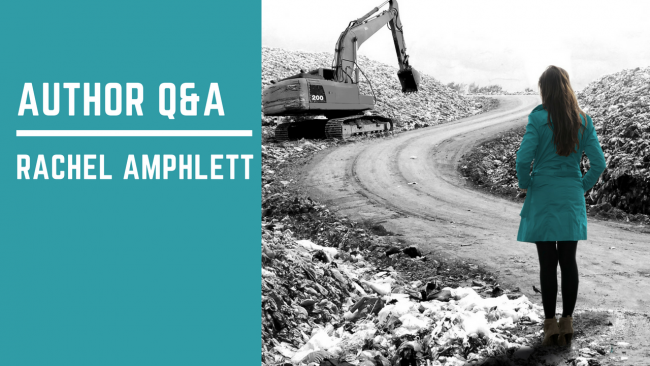 Use the contact form here and I’ll include you in next month’s instalment!